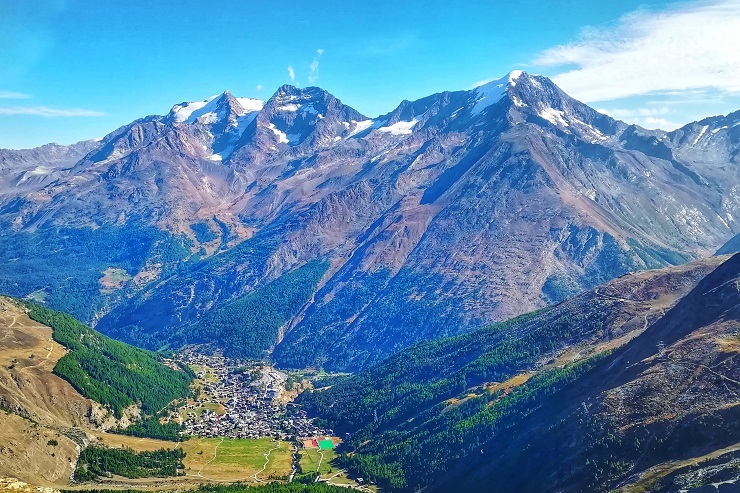 The glacier village of Saas-Fee Switzerland is definitely a summer winter sports paradise, not just for outdoor lovers but also skiers and snowboards as well. It is known as “The Pearl of the Alps” and is one of the most picturesque villages in the Swiss Alps that I have ever seen. 6 Can you Ski all day? Skiing on a glacier in summer is something that has been on my bucket list for a long time. So I jumped at the chance to try it in one of Europe’s most recognised summer ski areas. If anything, going to Saas-Fee cemented why Switzerland is one of my favourite countries to visit. Whether you are skiing, hiking, mountain bike riding or enjoying one of the other many activities, there is something for everyone. Pretty and relatively unspoiled the resort village of Saas-Fee definitely has a very Swiss feel and look about it, especially with the chalet style hotels dotted around and the glaciers dominating high above the village. Not to mention it is only one of nine Swiss Resorts that is car-free, enabling you to fully enjoy the mountain experience and the Swiss mountain way of life. At more than 4,000m above sea level Saas-Fee ski area is in the heart of the Swiss Alps and is one of the highest in the Alps. 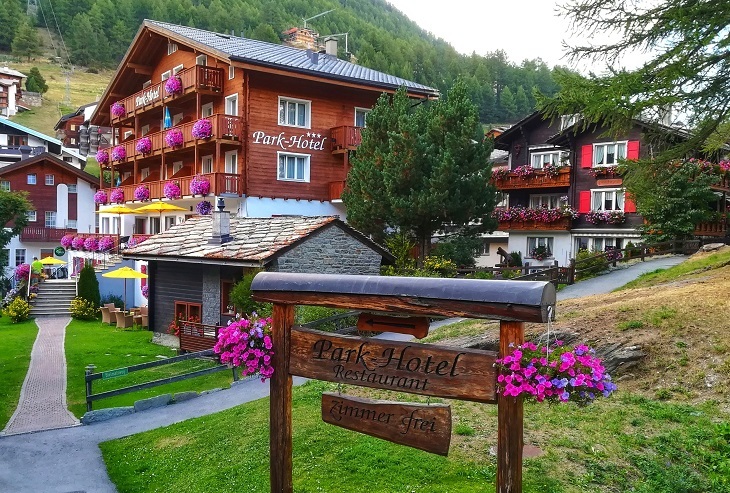 The Saas Valley which comprises of 4 Swiss resort villages (Saas-Fee, Saas-Almagell, Saas-Grund and Saas-Balen) forms part of the Valais area that compromises of some of the most upscale and famous Alpine resorts in the world. 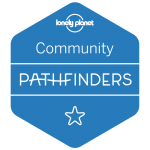 If you are staying in the Saas Valley for more than one night and your host is part of the partner businesses. You can obtain a ‘Guest Card’ thanks to the Citizens Pass and benefit from the many advantages offered. Check with your host (accommodation) and see if this something that they provide. 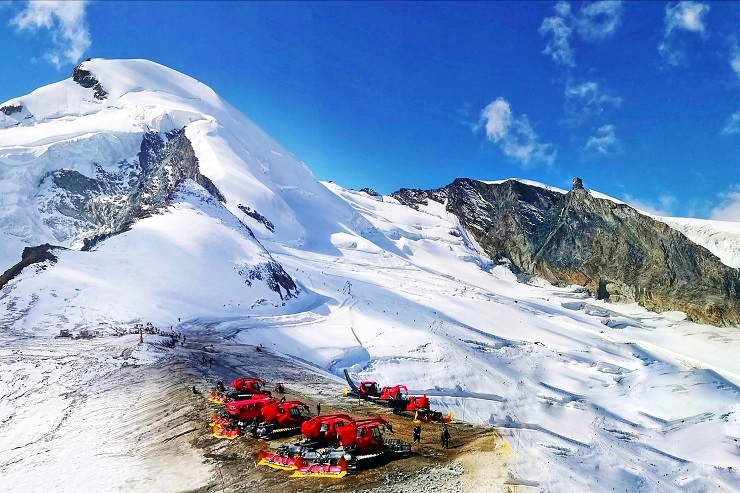 Skiing doesn’t need to stop because it is summer, in Saas-Fee Switzerland, you can ski up on the lofty Allalin glacier from mid July to the end of October near the Mittelallalin summit. 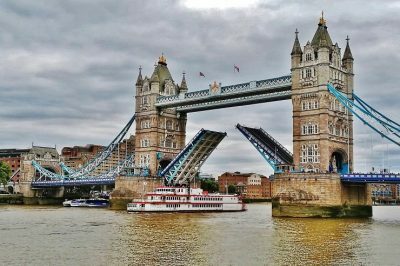 Depending on the weather, the area opens from between 7am/8am and closes at between 12noon to 3pm everyday. While you’re unlikely to experience fresh powder, you can still get great conditions skiing during Summer. Especially when the melting and freezing of old snow happens due to the weather getting warmer. 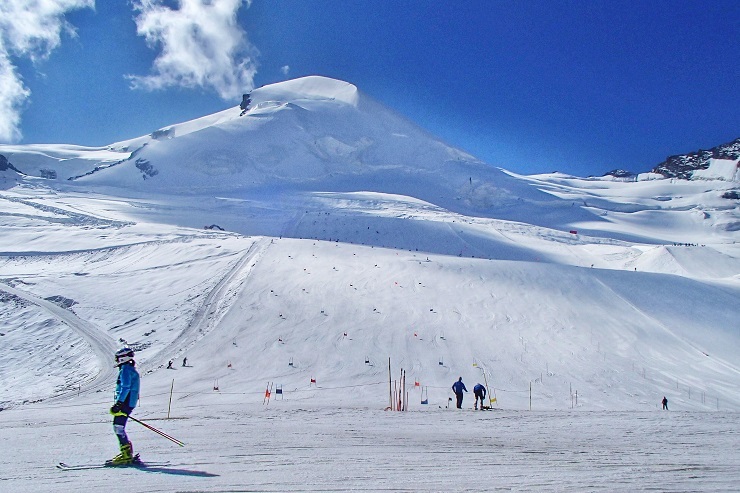 The ski area is a mix of blue and red slopes, so do not worry if you are not an advanced skier or snowboarder. Take a pair of shoes to change into after skiing, as it can get really hot back in the village. It is not a great feeling walking back in ski boots (or snow boots) when it is when it is so hot. I just had my had my flipflops and pair of jeans to change into and it made a whole world of difference. Can you Ski all day? Skiing in summer is definitely different than skiing during the winter season, for one you can’t ski all day long. The other major difference is that you ski super early and finish around midday. This is to allow the optimum conditions for both skiers and snowboards. You don’t want to be skiing in slush and even going over rocks and scratching your equipment. 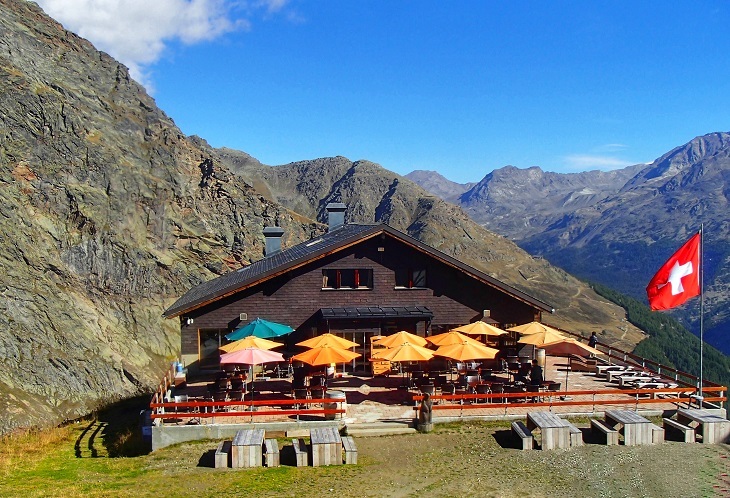 Have a drink or something to eat at Revolving Restaurant Allalin, Saas-Fee. Known as the highest revolving restaurant in the world at 3,500 meters above sea level (11,482 ft) on the glacier of the Mittelallalin. Make sure that you take up sunscreen, it might be really early but it gets hot quick and the sun reflects off the snow. If you enjoy Summer skiing on the glacier then how about signing up for the WinterCARD pass for the 2018/2019 season. 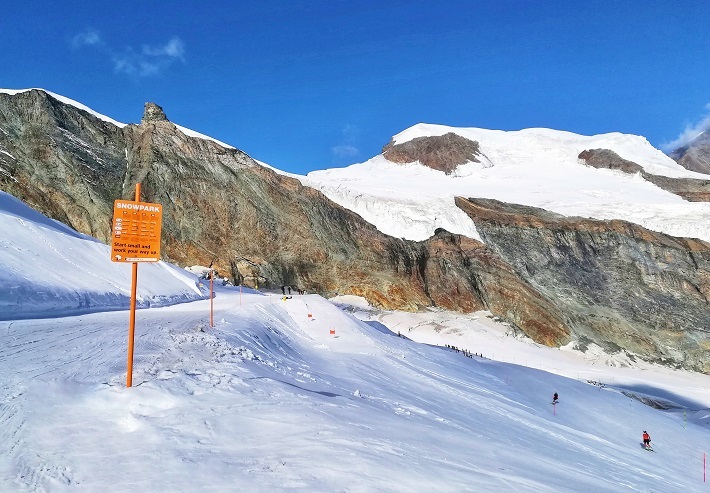 The WinterCARD is a subsided season ticket that is valid in Saas-Fee, Saas-Grund, Saas-Almagell that covers 150kms of snow-covered pistes across the 3 ski resorts. The best bit due to the altitude is you are guaranteed snow at least 5 months of the year. Meaning with the WinterCARD you can ski and snowboard in one of the most snow reliable ski areas in the Alps. The WinterCARD season pass is at an incredible price and is considered to be the best priced season pass in Europe! It is less than paying for a 4 day ski pass in Saas-Fee. However, you will only receive your WinterCARD if at least 66,666 orders are received by 31st of October. So you better hurry because I don’t want anyone to miss out on this great deal. What I like about summer skiing is I think you get the best of both worlds from a resort. You can ski early in the morning and then have the afternoon to explore other outdoor activities that are available. 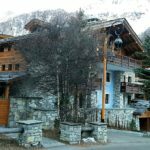 You are definitely spoilt for choice in the glacier village of Saas-Fee, from your usual hiking, biking, golfing and swimming. You can also do amazing adventures like glacier trekking, via ferrata or take a thrilling ride on the feeblitz toboggan run. 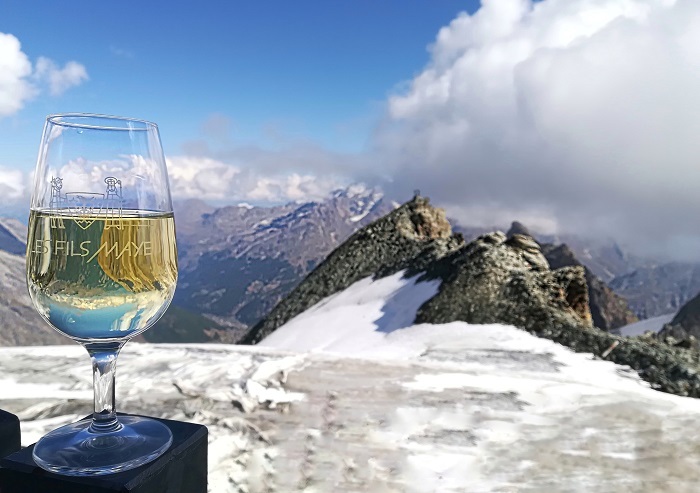 Or you can just relax and breathe in the fresh mountain air and indulge in traditional Swiss food and wine. All are definitely a great option in my eyes. 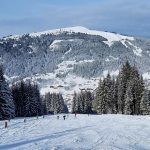 Go skiing in the morning and then head up the Spielboden cableway to Langfluh in the afternoon to take in the panoramic views. I stayed at the charming family-run Park Hotel which was situated in a prime position. Only 5minutes walk from PostBus terminal (Village Car Park), right next to the tourist office and within walking distance to the shops and restaurants. The hotel staff were really nice and went out of their way to help, they gave me a lift when I needed to get to the cable cars and every time they saw me they would say hi and ask how everything was going. Sometimes it is just the little things that can make all the difference. My room was a good size with a comfortable double bed and all your mod cons like TV etc. The bathroom was also a good size with a great hot shower and a bath, which is always great after a long day. As well as a balcony with two outdoor chairs that took in the views of the stunning glaciers above. There are lots of pubs and restaurants near the hotel but if you are looking for a delicious meal and great wine. Then I highly recommend Zur Muehle Restaurant. I had the most amazing fondue with truffles and champagne for dinner. If you are skiing, the hotel has a storage locker at the main cable car, to leave your equipment. The two main international airports to Saas-Fee Ski Resort is Zurich International Airport and Geneva International Airport. Both are roughly around 3 hours via train and then bus, though Geneva should be a little less. There are numerous ways of getting to Saas-Fee Ski Resort like trains, private transfer, shared transfer or hire a car. But the best and most cost-effective way to get to Saas-Fee is via train then bus. This should take you between 3hours from the Zurich Airport to Saas-Fee Ski Resort, depending on changes. 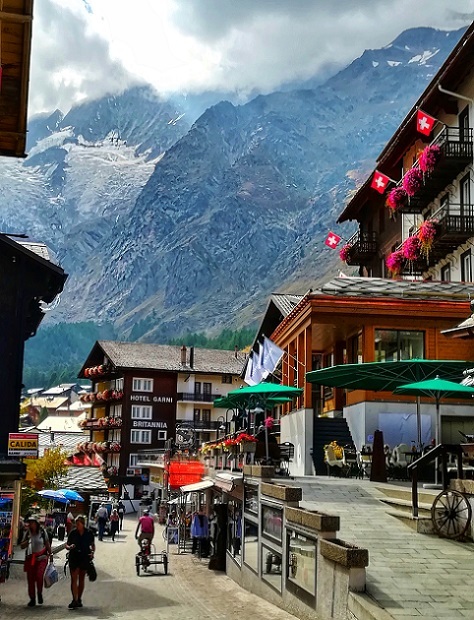 Glacier village Saas-Fee Switzerland is one of nine Swiss Resorts that is car free which enables you to fully enjoy the mountain experience. If you are driving to Saas Fee there is a car park and an undercover area that you leave your car while in the resort. The car park is situated at the entrance to the village and also it is where the public bus terminates. If you are a guest in one of the hotels when you have parked the car use the free telephone to call the hotel to let know you have arrived. They will pick you up to bring you to your accommodation free of charge in their electric car. If you have rented an apartment during your stay, check with your rental contract if they arrange to pick you up. If not you can get an electro-taxi or use a trolley to carry your luggage to the apartment. Trolleys are available on deposit at the tourist office (across the PostBus terminal). Looking for some extra fun, why don’t you try the Feeblitz toboggan run with its 55-degree incline. You can also do it in the evening after your day of exploring. If you are looking for somewhere to go out at night or just for a drink during the day try the Popcorn Bar, near the tourist office. Apparently, there is Disco Club here during the winter season which is supposed to be pretty good too. We can’t live without the internet, so you will be glad to know there is FREE Wifi in the whole area. There is a little electric train that runs across the village of Saas-Fee for FREE. 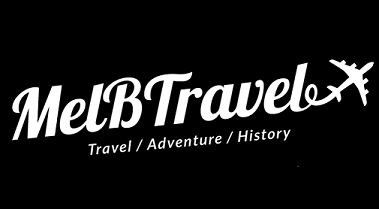 If you are interested in discovering more of Switzerland, feel free to read my following articles. All are great options for groups of friends or family, especially who love adventures. 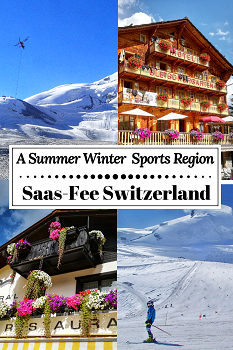 Thank you for reading this article ‘A Summer Winter Sports Region Saas-Fee Switzerland’. I hope you sign up for the WinterCard for the 2018/2019 season, as it really is a great offer. Have you been to Saas-Fee Switzerland before? I would love to hear your experiences in the comments below. The WinterCARD is considered to be the best priced season pass in Europe. You will only receive your WinterCARD if at least 66,666 orders are submitted before the 31st October 2018. Spread the word to your friends and get them to order a WinterCARD as well. Help us reach our crowdfunding goal! 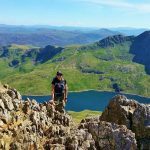 Feeling Adventurous or looking for other ideas, here are some of the other amazing activities you can book in the Canton of Valais area. Disclaimer: Even though I was working with the Saas-Fee Tourism Switzerland. All views are my own and based on my own experience. The view is so picturesque. It’s incredible you can ski in the summer, though I suppose that’s due to the high altitude. 4000 metres such is high. Thank you very much Cherie, I do hope that you make it to Switzerland as it is such a beautiful place. Thank you very much for your kind words. 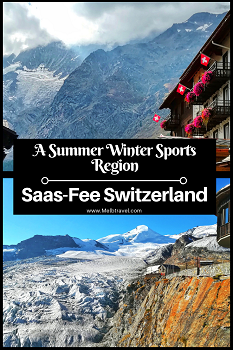 We haven’t visited Saas Fee before but we’ve been to Switzerland several times. 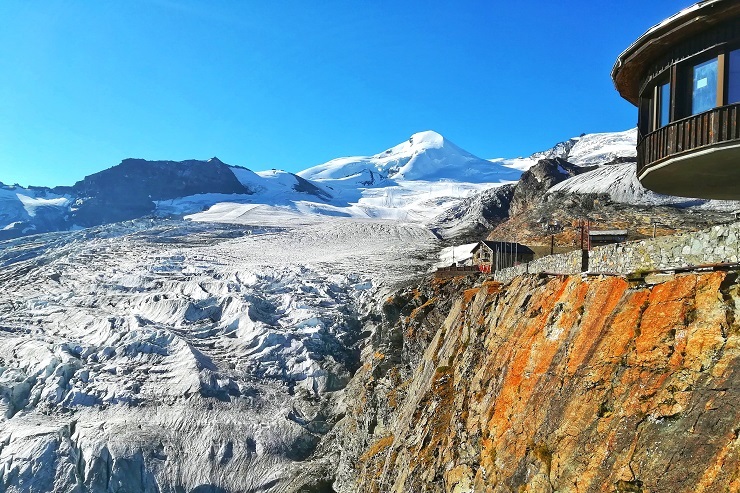 We’ve spent most of our time in the Basel area but simply love the mountains in the Jungfrau region and in the Zermatt area. The mountains in Switzerland are just amazing. Zermatt is right near Saas-Fee, you go to the same train station in Visp before you catch the snow train to Zermatt. 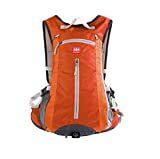 I’m a hiker and I’m always wanted to try glacier trekking. Definitely something to think about now. Thanks for the information and tips. I would love to try glacier trekking as well, it looks like so much fun and I little surreal at the same time. I hope that you get to try it one day too. Good to know about the guest card and WinterCARD. It makes me wonder how many other places offer these perks and I just miss them. I wish I was a skier. It would add a whole new dimension to Switzerland for me. It is a gorgeous country. Lauterbrunnen and Piz Gloria have been on my bucket list for a while (being a James Bond fan). Nice post. 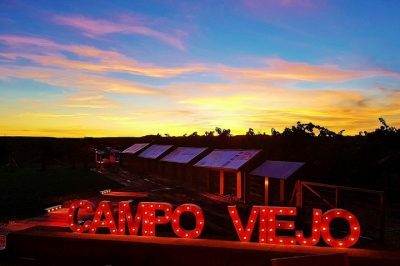 There is so much to do more than skiing in resorts these days, spas, hiking etc. I also love to go to Piz Gloria. Switzerland is definitely one of my favourite countries to visit. 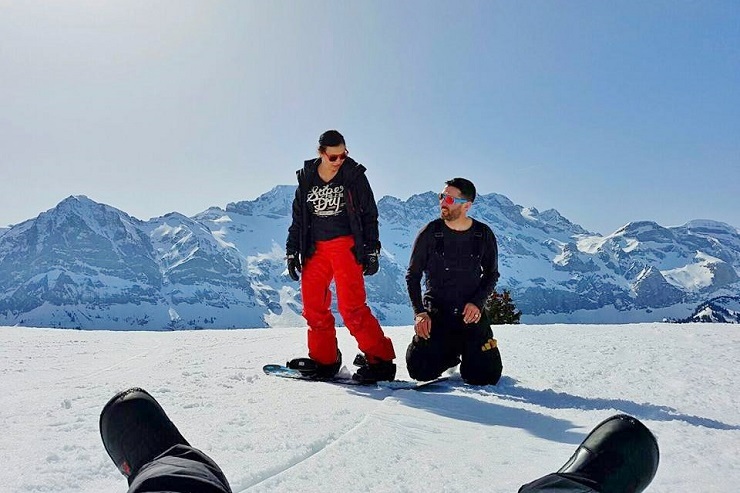 For us this is perfect, I love Switzerland but in the winter it gets too cold but you still want to enjoy the snow. This way you can have a day on the slopes and then come down the mountain back to summer and then take advantage of the summer activities here too. 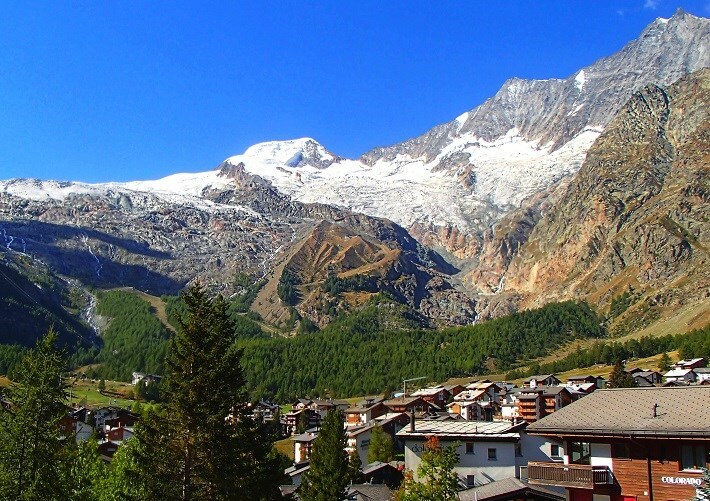 Wow, Saas fee is winter and summer friendly and also a pearl of Alps. 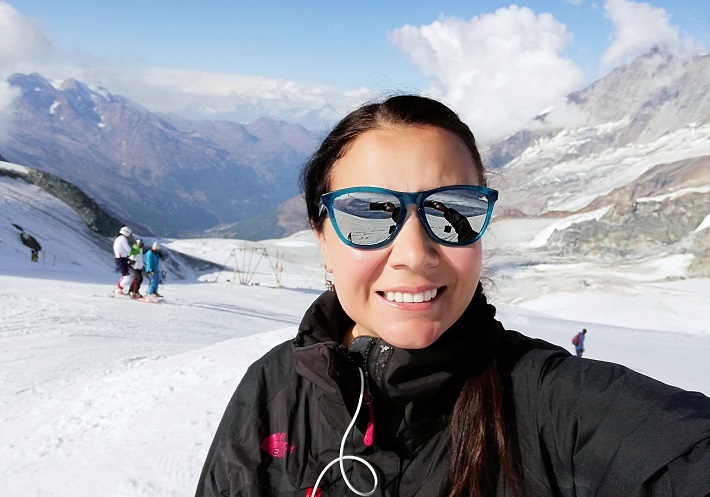 I loved the beautiful glacier views and would love to stay in family run Park Hotel. This is the perfect summer getaway for sure especially hiking up in those mountains and on the glaciers. There’s so much to do in this region of Switzerland! It reminds me a little of Whistler in BC! Those pictures are beautiful! I go for 1-2 weeks of ski trip during winter but never thought it is possible to do it on summer in Switzerland. Thanks for the informative guide. Just to verify, is it more expensive than any ski resorts in Colorado for example? Thank you very much. I love Switzerland it is such a beautiful country and it was really cool (literally) skiing in summer. This is so cool! I have visited one of the Sommerski areas in Norway – summer ski where you ski or board down the glacier. It was amazing to see, although I didn’t get the chance to actually ski there. But it was beautiful. It felt so strange because it was the middle of summer! But that cold icy air would come straight off the glacier and was freezing. Saas Fee looks beautiful. I really love the photos in this article they make me want to visit Switzerland even more! 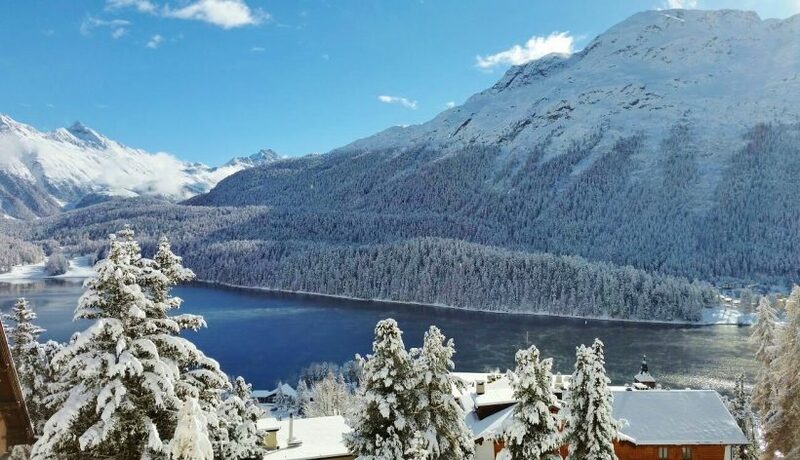 I’ve only ever been to Austria for winter sports but Switzerland seems like the perfect option for a summer winter sport holiday destination! The view looks breathtaking. I have never actually experienced skiing although I am in Canada. But I have about skiing in Switzerland and Japan. Need to try! Also,I find it crazy that you can still ski in the summer 😮 what are the risks ? 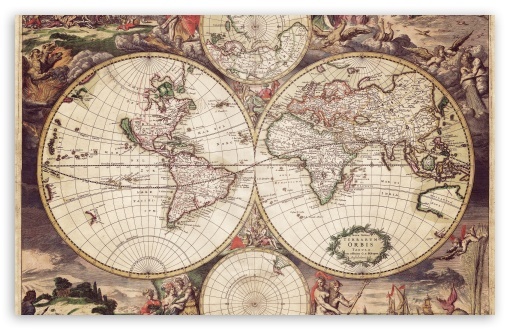 Every little bit that you can save money helps when traveling. I’ve heard that Switzerland is not cheap either! This is a great roundup of tips.